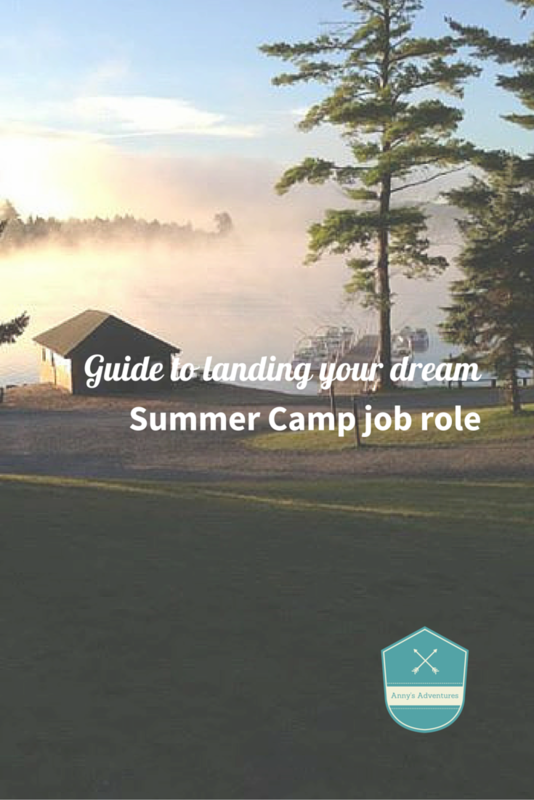 There are many ways in which you can successfully obtain a job at a Summer Camp. There are a number of companies you can apply to, such as Camp America or Bunac. These companies make the process very simple; you apply to them, they give you an interview, you pay and then they sort out finding you a job, flights and visa. This is a good way to do things if you have no preference on which camp you get placed at and don’t mind paying a sum of money upfront for them to arrange everything. Another way to do things, which is what I did, is to do it all by yourself (which sounds harder than it actually is). When I wanted to work at a summer camp I knew that I wanted to be a water ski instructor and I had seen that a number of camps offer water skiing in their programmes. Water skiing programmes varied tremendously between camps- some camps offered water skiing behind tiny metal boats, some offered water skiing but 30 minutes from the camp and others have brand new state of the art equipment. This made me question which camp I wanted to work at, so through a little research I found Raquette Lake Camp, which had 11 state of the art Nautique boats and was on the water front (the second year I returned they acquired 8 brand new boats). I applied to Raquette Lake Camp directly through their website (as an America would) and they invited me to do a Skype interview. After this the process was simple, they mailed me the visa forms, I filled them out and sent them back, the camp forwarded them to the company they use, the company posted them back to me and I booked a visa interview (the camp even reimbursed me all my visa expenses when I got to camp). Within the whole process in the end I only paid for my flight, which also meant I could book the flight I wanted to the closest airport to camp and a return flight from any destination I wished to (the second year my flight went London- Albany NY, Albany NY – Orlando, Orlando – London). The companies usually only fly you to and from New York City. Once arriving at camp there were many employees who had arrived through a company, it wasn’t until the first payslip came through that we noticed the difference (counsellors arriving through companies earned around $765 whereas my total earnings were around $1550). I know that summer camps are for the experiences and travelling but I would much prefer to have nearly double the money to travel with after. We found out that the summer camps have to pay the companies money to gain employees this way and then they take that off the counsellors wages. Don’t get me wrong people have had amazing summer camp experiences going through companies and some camps won’t employ overseas counsellors unless they are with a company. I’m just trying to open people’s eyes to a different way of gaining employment, as well as influencing and showing those who were put off by the costs involved with going through a company, that it does’t have to be expensive. Everyone should work at a summer camp no matter how they found the job.